Welcome folks to another edition of Film Faves wherein I count down my favorite dozen of a film topic. For those who are new, Film Faves is not intended as an objective 'Best of' list. Instead, think of it as an unabashedly subjective expression of movie geek love. Many lists stop at 10 with some Honorable Mentions thrown in afterward. 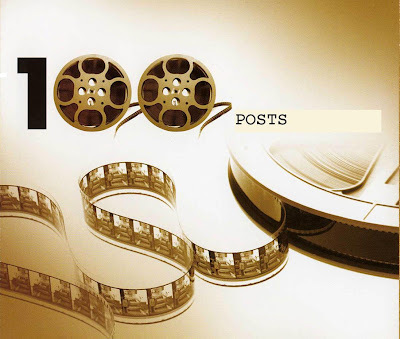 Film Faves is a list of 12 movies or related items - no Honorable Mentions. I intend to explore many different film topics with Film Faves, but its primary focus for the time being is marching backward through time, taking a look at each year and counting down my favorite films of every year. Let's get on with it, shall we? 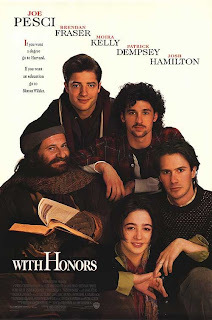 This edition of Film Faves looks at the year 1994. The summer season has officially arrived; that time of the year when all the effects-heavy tent-pole spectacles assault us week after week and we, the eager moviegoers, hope to find something entertaining that won’t insult our intelligence or tastes. Next to a Michael Bay film, the superhero movie is perhaps the most common prey to lowered expectations and snide snobbery. Let’s face it: for every Spider-Man 2 or Dark Knight, there is a Daredevil or X-Men: The Last Stand. 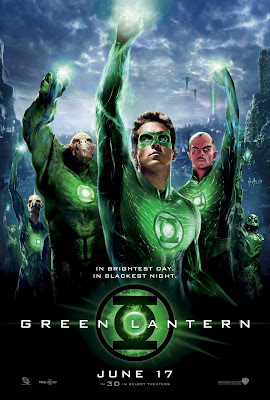 So too can be said that for every Thor there is a Green Lantern. 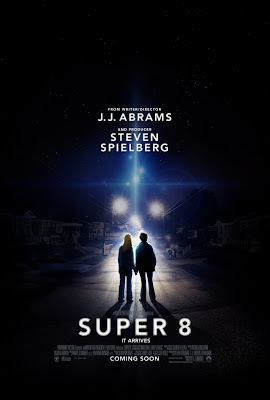 Super 8 is set in the late seventies and follows a group of middle-schoolers who plan to spend their summer shooting a movie for a local festival. One of the kids, Joe Lamb (Joel Courtney), who provides lighting and make-up for the production and is the main focus of the story, recently lost his mother in an accident and is emotionally disconnected from his Deputy Sheriff father (Kyle Chandler). One late night, while the kids are filming at a local train station, a pick-up truck crashes into a passing train, causing it to derail in an amazing series of explosions. Something escapes from one of the cars. The military rush to the scene while the kids bolt in fear. Soon after, dogs, appliances, auto engines, and people begin to go missing and a lot of lights flicker on and off. We’ve seen a decade’s worth of superhero films with somewhere around five new ones hitting theaters this year. It’s enough for some to have questioned whether or not audiences will grow weary of the genre. 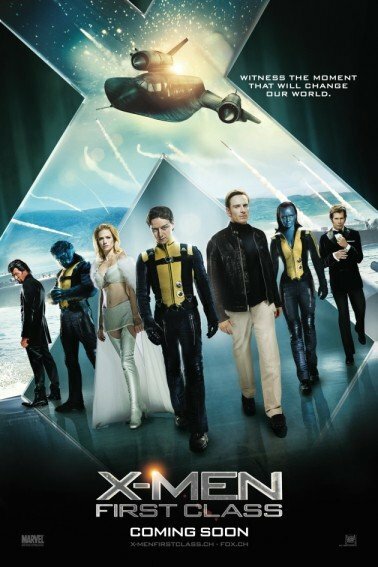 As long as movies like Thor and X-Men: First Class keep coming along and freshening things up, the genre will stay alive for many years to come. In 2008, an entire generation was reminded of kung fu’s awesomeness thanks to a roly-poly panda by the name of Po. Kung Fu Panda, about a dumpling-loving panda who revered kung fu and its legends, earned over $215 million at the box office, becoming one of the year’s top-grossing films. A sequel was inevitable (especially when sequel-happy DreamWorks is involved). 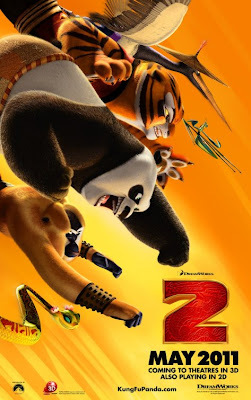 Kung Fu Panda 2 has arrived and is the best sequel DreamWorks has released to date. A peacock, who turns an invention of joy and celebration into a symbol of death, is told a creature of black and white will bring about his demise. In response, the peacock does what any fearful tyrant would do and tries to destroy all pandas in the region. Years later, with an arsenal of his own design and an army of wolves by his side, the peacock aims to rule all of China. It’s up to Po, now the legendary Dragon Warrior, and the Furious Five to stop him. But will Po need to come to peace with his past first? I’m not sure it ever occurred to me that this might happen, but after 16 months of more than 220 movies, including 18 great theatrical and DVD releases, 32 good ones, 9 bad ones, over 30 feature articles, 2 essays, 2 movie marathons, and 1 accidentally deleted post, you are now reading the 100th post of The Gibson Review. Yet, I know this weekly blog, which averages eight posts a month, is not exactly prolific and but a blip on the movie-related blogosphere. Still, I want to thank you readers – new and returning - from across the United States and throughout the rest of the world in such countries as Brazil, Slovakia, Canada, Germany, and England, who have somehow found this site on Google and continued to read what this opinionated windbag has to say each week.